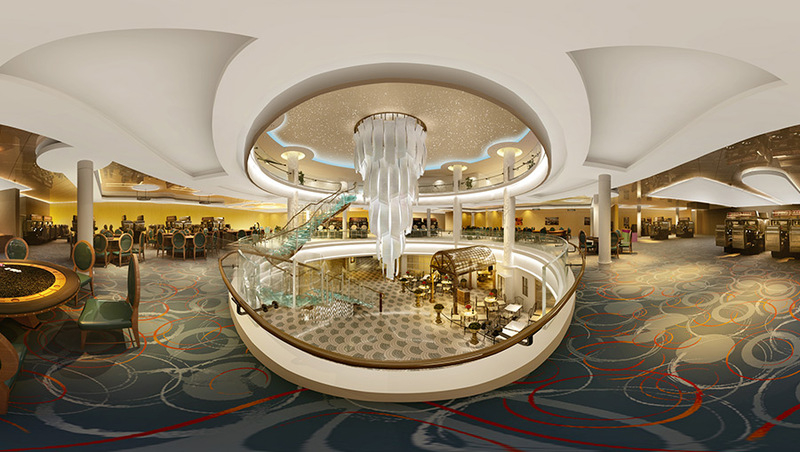 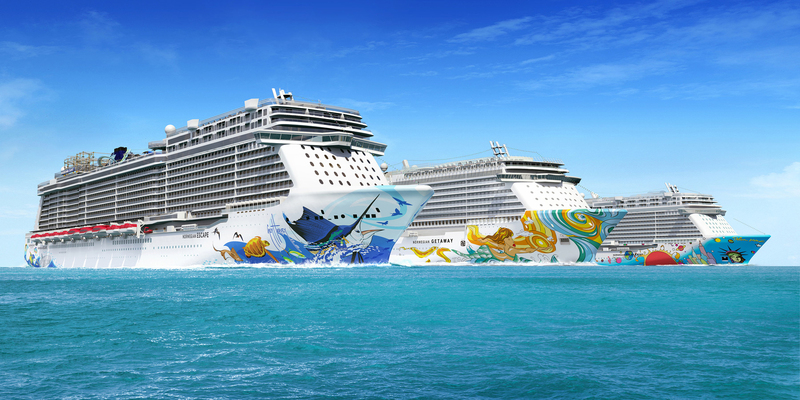 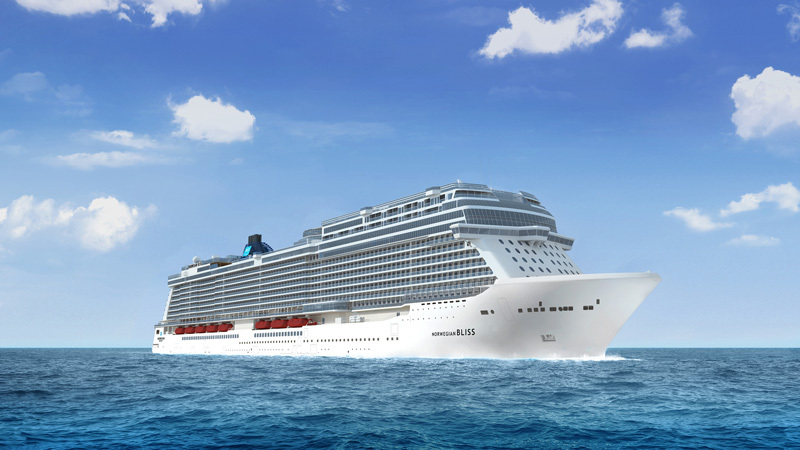 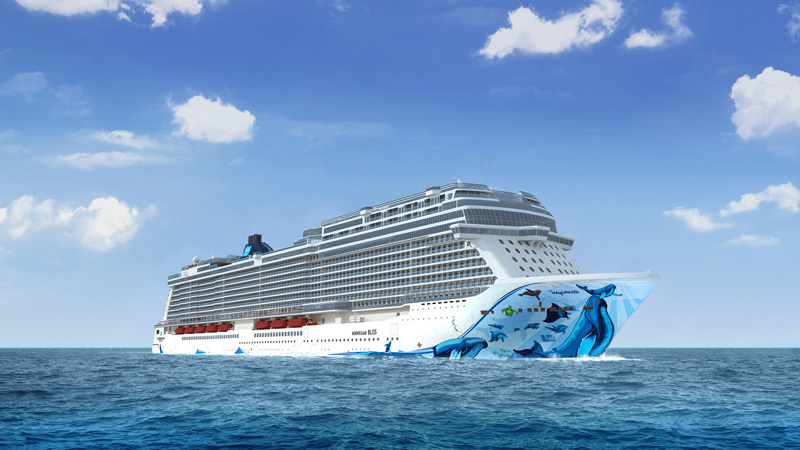 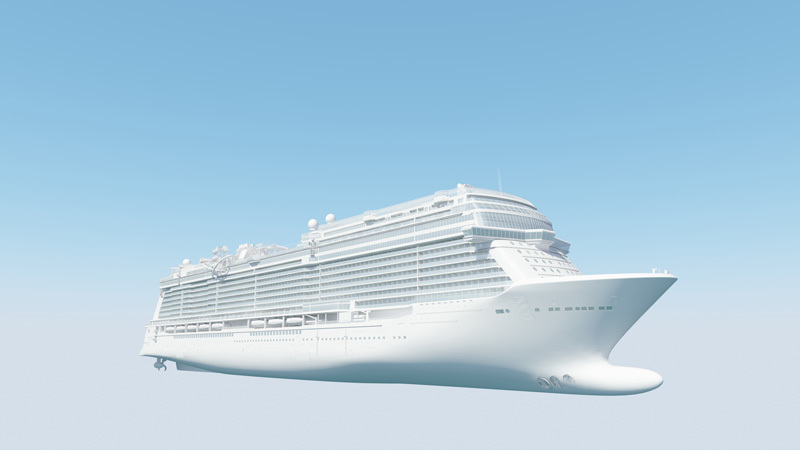 Since 2012, our team has been pushing the envelope when it comes to producing compelling 3D renderings & animations to help introduce new cruise ships. 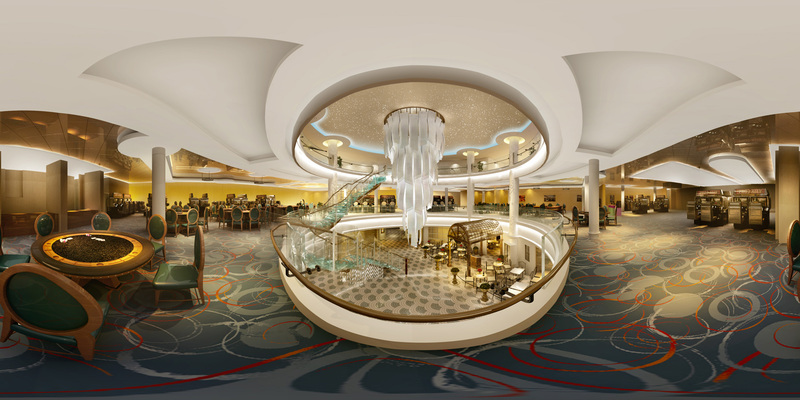 Panoramic 360° renderings, which can be viewed through glasses such as the Samsung GearVR or Google Cardboard. 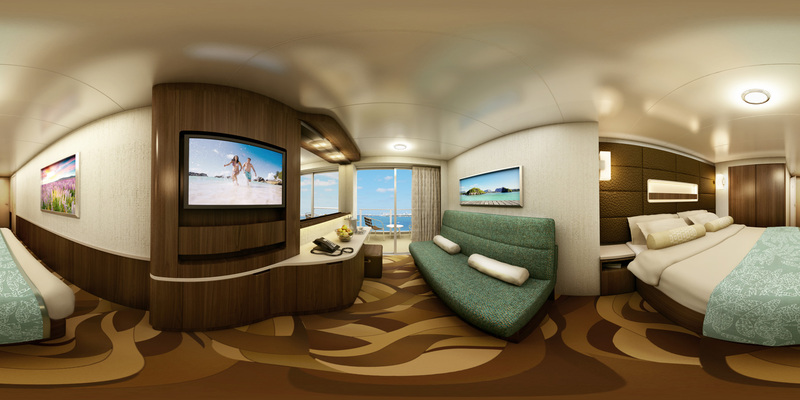 We configured a workstation for their sales center to demonstrate what it would feel like to experience NCL’s cruise in the most immersive way possible. 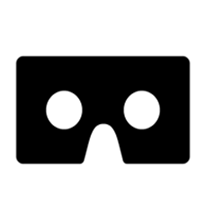 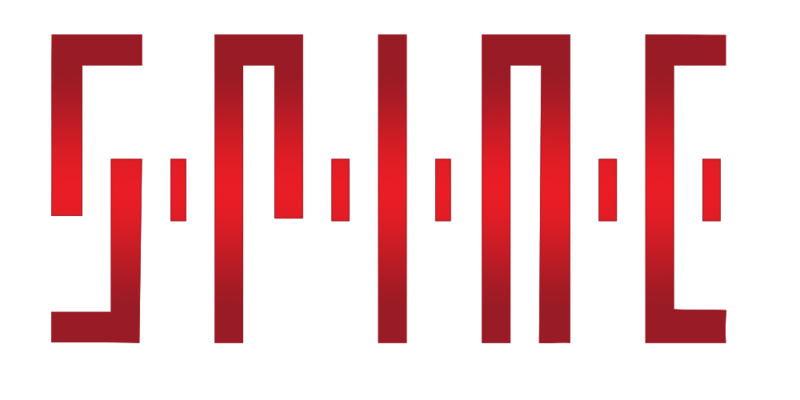 If interested, we can make arrangements to send your team this presentation as a downloadable link, provided you have a machine with the proper hardware requirements, an Xbox controller, & an Oculus Rift headset.